The REF600M NCORE monoblock provides serious power, delivering the pure treble of Class A, the slam of the best Class D architectures, and the mid band presence that brings your music to life. 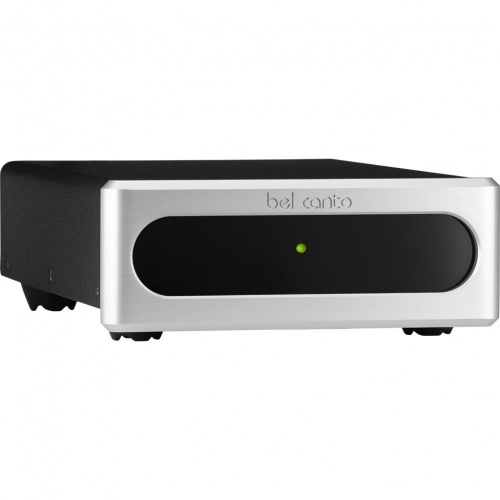 The Bel Canto Impedance Optimized Input Stage is a balanced high Common Mode Rejection, low output impedance driver that is critical to the amplifier's performance, ensuring that the refined dynamic qualities of the recording are preserved. 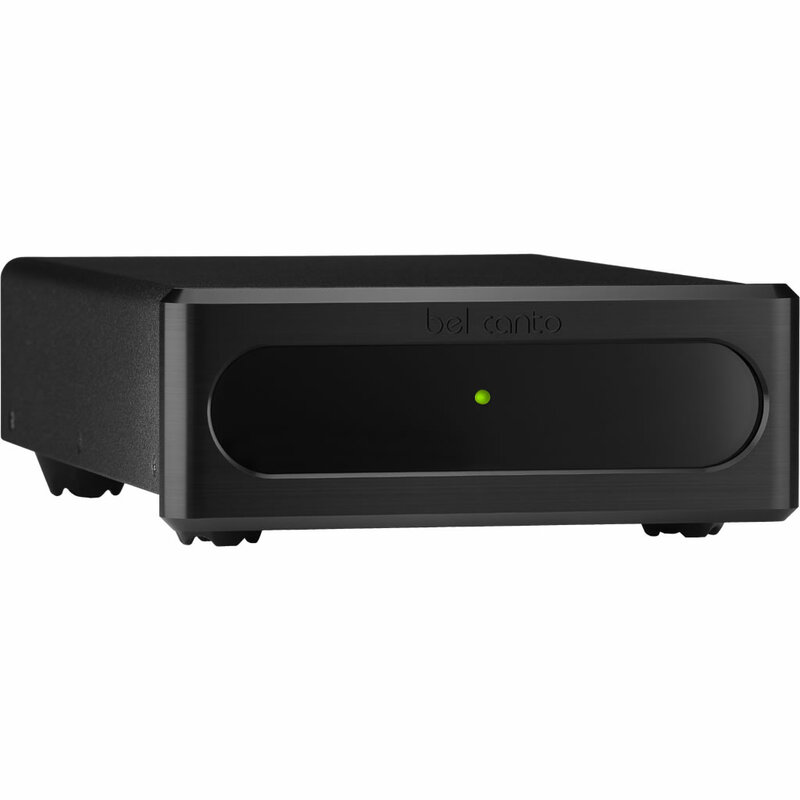 The WBT NextGen connectors provide the best possible connection from the amplifier to the speaker cables. We choose them because they impart minimal sonic signature to the sound, remaining open and grain-free up throughout the audio frequency band. I am very pleased with the sound of these amplifiers. They are highly transparent, have excellent dynamics and exert tight control of my loudspeakers. Recommended.